Whether your goal is to maximize owners contributions, lower your agencys tax burden, or retain key employees, our retirement professionals can tailor and customize a plan to fit your needs. 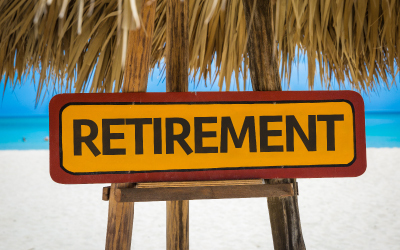 Having trouble deciding which retirement plan is right for you or your agency? Big "I" Retirement Services is here to help you choose which plan best meets your circumstances. Weve worked with more than 1,000 agencies to help them achieve their retirement goals. With over 25 years in the retirement business, the Big "I" serves as a strong advocate for participating agencies. Whether it concerns a complicated transition from another provider, or perhaps a sale of the agency, we know your business, understand your market, and can grasp your needs. 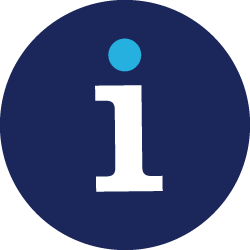 Our advisers are available to all IIABA members to provide consultation on existing and new plans alike at no cost or obligation. At Big "I" Retirement Services, we consider you a member first, and a client second. Whether were building a new plan for your agency from the ground up or simply rolling over your existing plan in order to save you money with our low administrative fees, we strive to make your experience with us pleasant, professional, and hassle-free. Call Christine Munoz at 800-848-4401 or Christine.munoz@iiaba.net today to see how we can help you save. Participants have their choice of several investment options that cover the risk/reward spectrum. Investments are closely monitored, and are offered at institutional pricing and rates. Be sure to check out our current fixed rate, a popular investment option. All aspects of the plan are bundled, including form filings, quarterly statements, document maintenance, enrollments, and transition support. One low fee pays for complete plan services, so you can focus on running your agency instead of diverting resources to managing the plan.